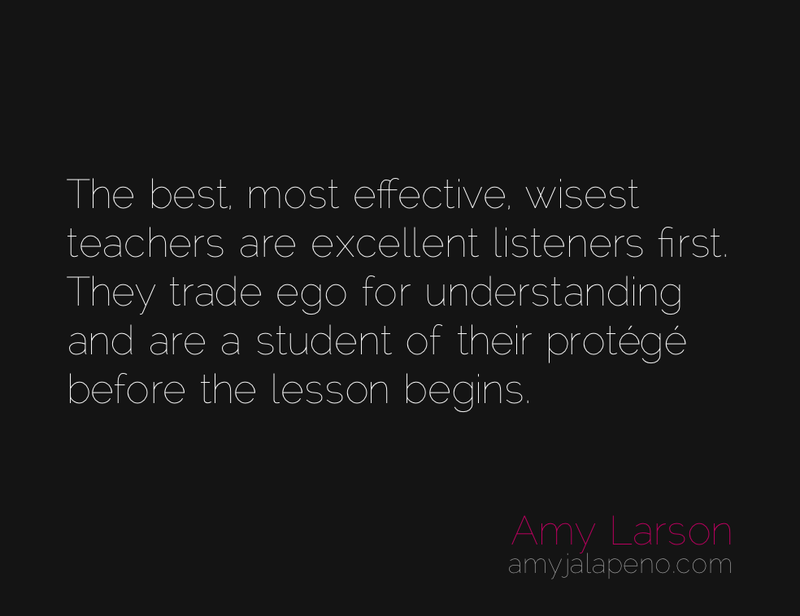 how to be an excellent teacher/guru/mentor (daily hot! quote) – AmyJalapeño! Great quote! Love you Amy! !